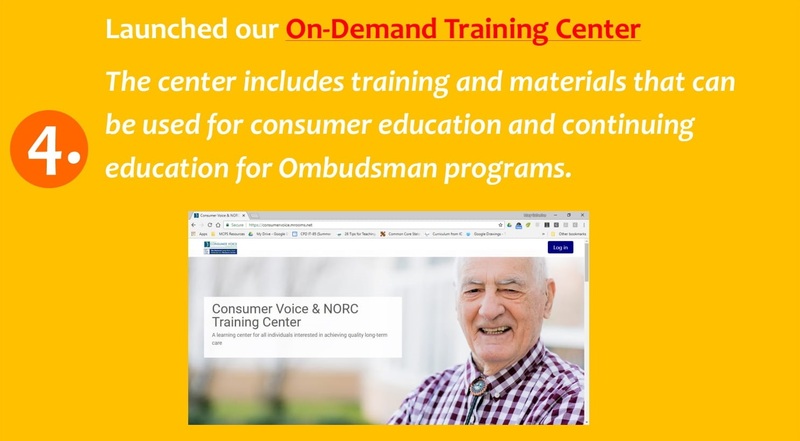 July 2017 – June 2018 was the first year of a three-year grant provided by the Administration for Community Living/Administration on Aging (ACL/AoA) to the National Consumer Voice for Quality Long-Term Care (CV) to house the National Long-Term Care Ombudsman Resource Center (NORC). As we finish the first year we would like to thank all the State Ombudsmen and program representatives that have helped provide information, resources, and input to NORC. 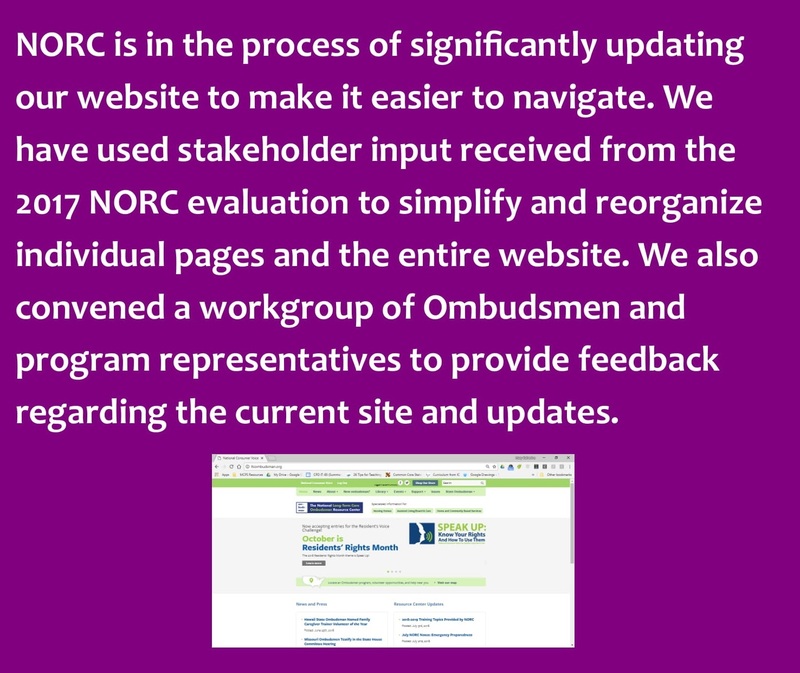 Below are highlights of resources and activities completed by NORC over the past year. Learn about the different sections of the website and how to better navigate the pages with these helpful tips and visit the site map to see all pages within our website. 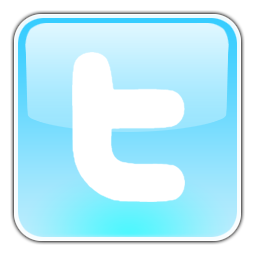 If you have any questions or need assistance finding a resource email, ombudcenter@theconsumervoice.org. You have received this e-mail through your subscription to the National Consumer Voice for Quality Long-Term Care's e-mail list. 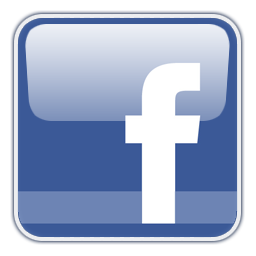 If you did not subscribe or would no longer like to receive e-mail updates, unsubscribe here. Clicking the unsubscribe link will remove you from all Consumer Voice and NORC email lists.